QUESTION: Can the referee disallow a goal after awarding and then noticing the net dislodged? 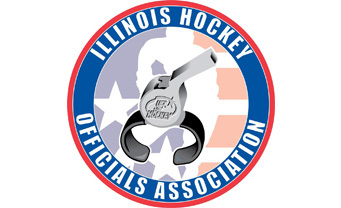 We have had two instances of a referee awarding, pointing at the net, blowing their whistle, and then disallowing the goal after noticing the net was dislodged. ANSWER: A dislodged goal must result in an immediate stoppage. Therefore, the officials should disallow any goal they believe entered the net after the goal was moved from its normal position.